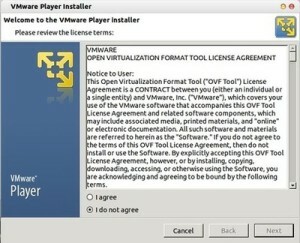 VMware Player is virtualization software that lets you run a guest system on your desktop. I use it test various Ubuntu releases on Ubuntu host. 2.) 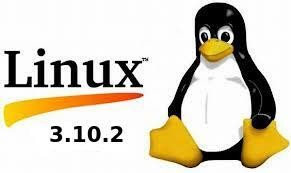 Download the latest Vmware Player for Linux from the official website. Download the bundle version. You may check 32-bit or 64-bit by opening Details from Unity Dash. 3.) You may need to rename downloaded package from .txt to .bundle. 5.) Finally, run the installer. You’ll get a graphical wizard that installs VMware player for you.